Great Pagans debut album ‘Cupid In Error’ is out now! 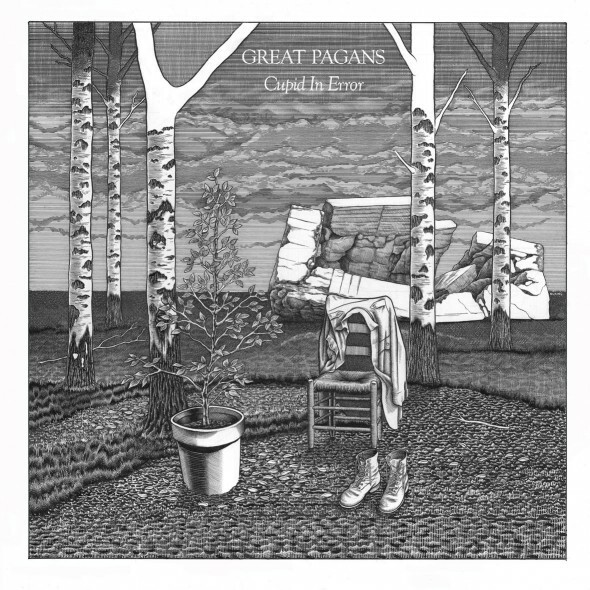 anti-ghost moon rayComments Off on Great Pagans debut album ‘Cupid In Error’ is out now! Stream the entire album over for a limited time over at Bullett Media. You can buy it now over at the Anti-Ghost Moon Ray store digitally and on vinyl (pre-order, available approx Nov 9th).